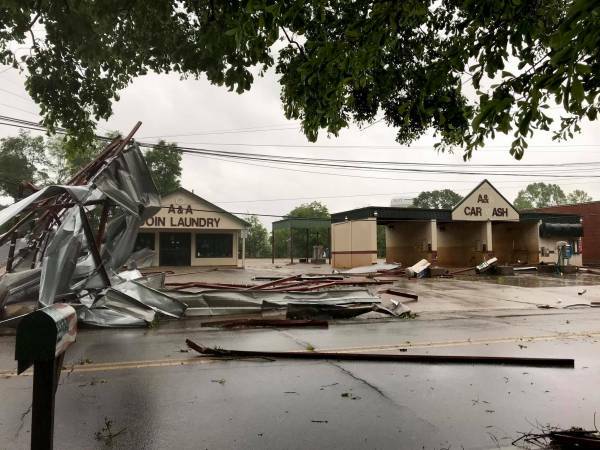 Apparent tornado damage reports coming in from Troy :: RickeyStokesNews.com! 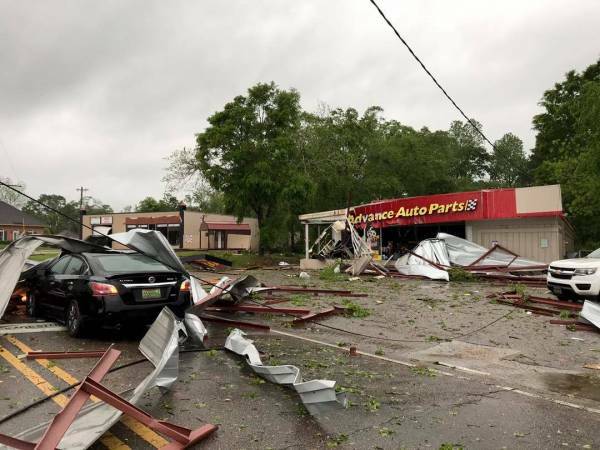 PIKE COUNTY, AL (WSFA) - WSFA 12 News has crews in Pike County where apparent tornado damage is being confirmed. 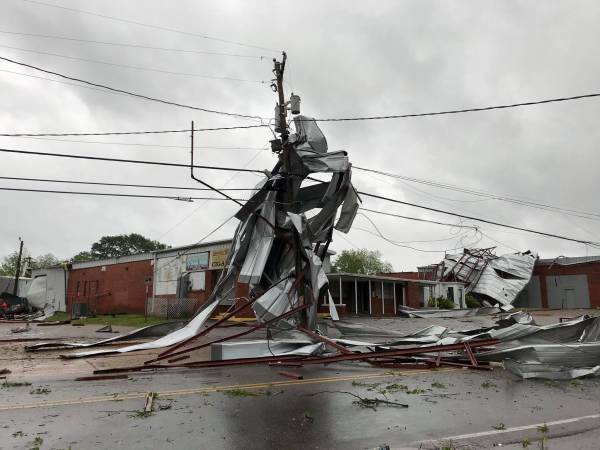 You can watch live coverage from WSFA 12 News right now at wsfa.com/live. Troy Mayor Jason Reeves says there are no reports of injuries at this time. The city has reports of multiple outages around town and its crews will assess damage as soon as the weather allows. Areas without power include Downtown, Butter & Egg Rd, Hunters Mountain, and parts of Country Club/Prospect Ridge. 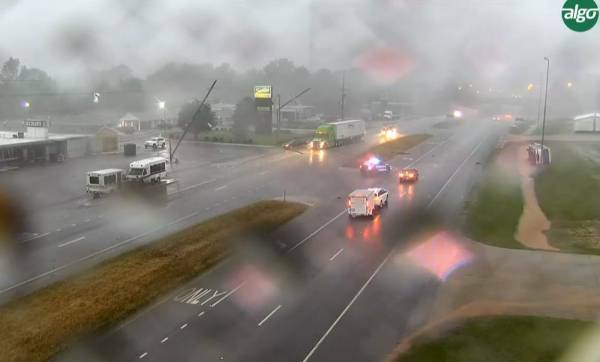 There are snapped power poles and downed lines across U.S. Highway 231 on the northside of Troy.